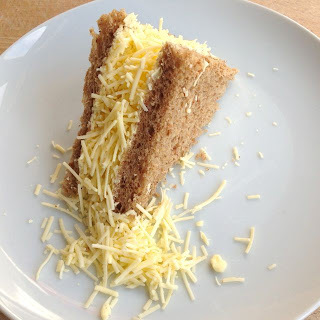 Part 2 of our big vegan cheese review. 11 dairy-free cheeses, one cheeseboard. We've got together 11 brands of vegan cheese on sale in the UK and put them to the Taste Test. In Part 1 of the test, we saw how well they melted, and how they tasted hot. Now we're looking at how they compare when eaten cold. Familiar to most of us, Cheezly comes in a range of flavours, most of which are barely distinguishable from each other. 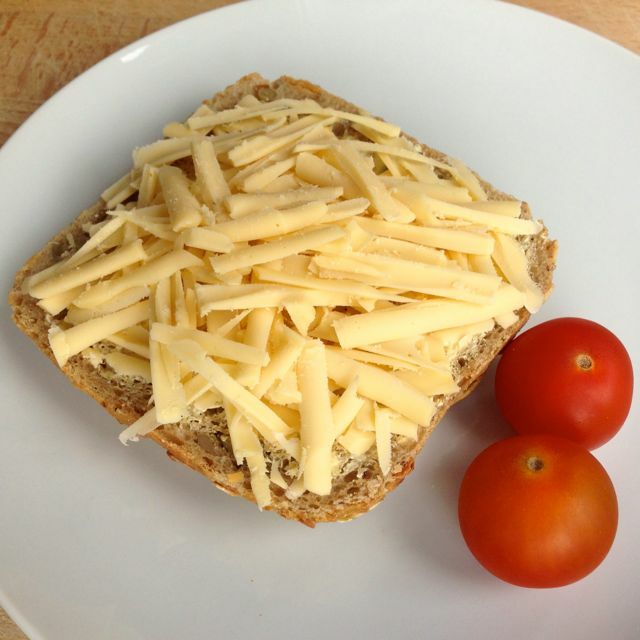 Cheezly is soft, and starchy, but pleasant and versatile. The flavour isn't authentically cheesy but is mildly tangy. The blocks are wet and have a tendency to go mouldy quickly in the fridge. 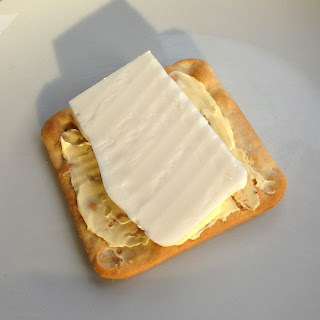 The flavour gets a bit lost in a sandwich, but is fine on some crispbread. Jeezini slices are identical to Violife slices. These slices are excellent eaten cold. They look, smell and taste like a mild dairy cheese such as Gouda. The texture is firm but flexible, with just a little too much gelled-ness to be authentic. 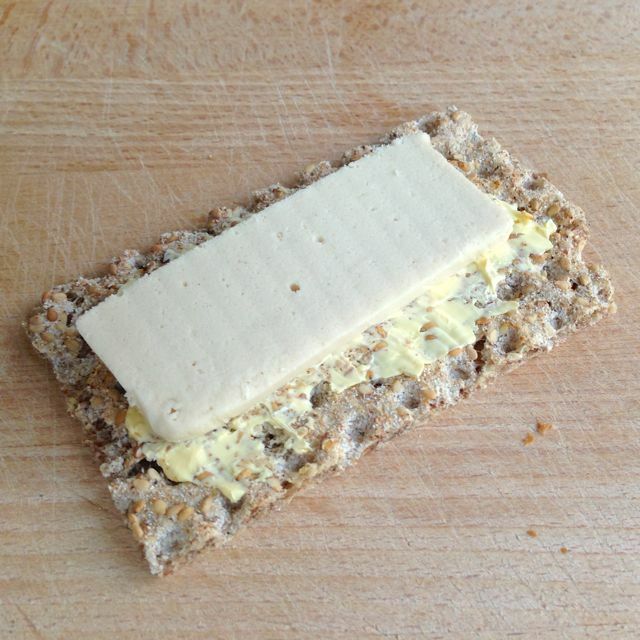 If you want to show a cheese-eater how good vegan cheese has become, give them this. This is pretty convincing. Mozzarisella won our test for the best pizza cheese. It's less successful eaten cold, as the texture is a little paste-ey, and the mildness becomes blandness. It's still the best mozzarella substitute available for a tricolore salad though. Made from rice, it has a pleasant sweetness, but is a little too soft. Other flavours available are Smokey, which is firmer and has more flavour, and Creamy, which is a great soft cheese for eating cold. Sheese is the hardest cheese on here, and because it's drier and lower fat, that gives it the texture of a bar of soap. It's convincing while you slice or grate it, but is too cloying when eaten. The flavour, which isn't authentic, is also too strong and will overpower anything you serve it with. Some people like Sheese, but we've never seen the attraction. Sheese make a soft cheese, which is equally overpowering. This stuff is so over-gelled it crunches when you eat it. It's powdery and dry, and it's so bland it's flavourless. The colour is good, so it looks quite convincing as shreds, but believe us when we say you don't want to waste your time or money on ordering this online, especially as it flunked the meltdown test too. Fresh out of the fridge, this isn't very pleasant. While it did well in our meltdown test, the uncooked flavour is starchy and completely bland. 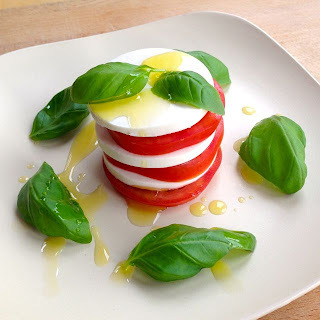 Unlike with MozzaRisella, the Teese can't be disguised with tomato and basil, or even with olive oil and balsamic vinegar... this will convince nobody in a tricolore salad, as the texture of toothpaste just comes right through. Tofutti might as well sell blocks of konjac, for all the flavour this has, when eaten cold. The texture is firm, but yet again is starchy. This might make a good decorators' filler, but it doesn't make a good cheese. The appearance is good, the aroma is good, the flavour is good. Shame about the texture, which is too firm and is a bit crunchy. To be fair, this is a pizza cheese, but it's all that Veganic offer in the UK at the moment, although they do distribute Violife. 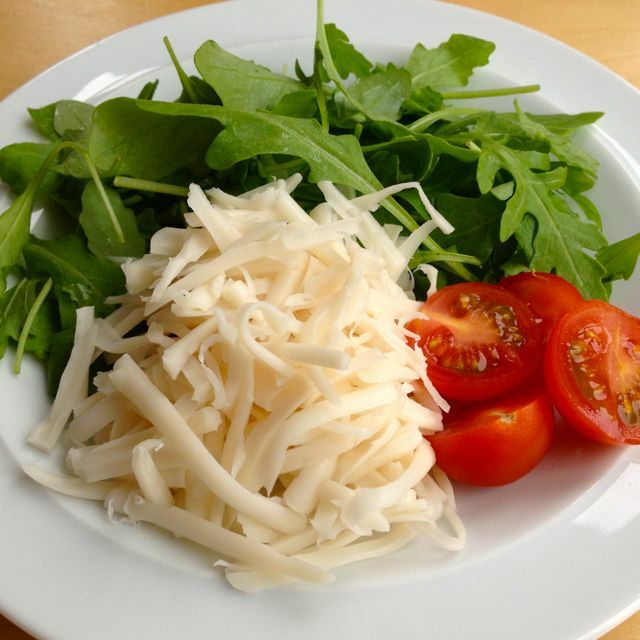 Veganic are a name to look out for in future, as they bring more cheeses to the UK market. 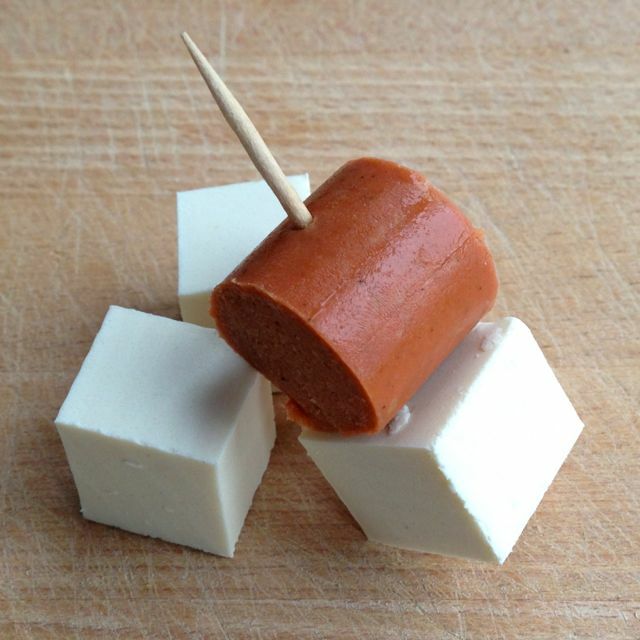 Their German website has dozens of vegan cheeses that we're eager to test. Yet another poor cheese, and perhaps the worst of the bunch. Vegerella was once made with brazil nuts, and actually had some flavour, but this is like eating shreds of plastic. We're completely baffled how the firm has stayed in business so long, with what appears to be their only offering. Vegerella is now made with a mix of pea and soy protein, but tastes of nothing more than the carrageenan gel that holds it together. We have mixed feelings about this one. The texture is not bad, as it cuts and grates like cheddar, but it's a little too hard, with too much 'bite'. This Bianco flavour tastes pretty similar to cheddar cheese, but it's the wrong colour to be emulating cheddar. If they could go easy on the gelling agents, this could be a contender. We love this No Moo cheese. 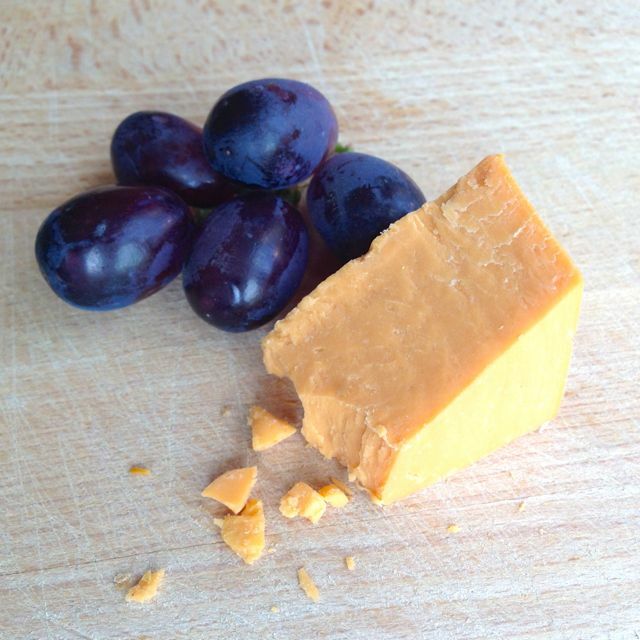 That's not to say we think it tastes like cheese, but it does have a lovely flavour. 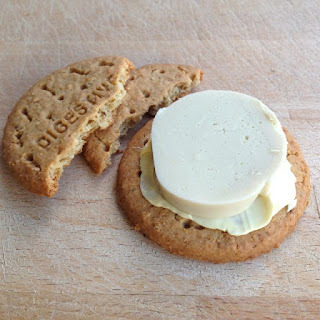 Vegusto use nut butter to flavour their cheese, and it's really moreish. We've tried a range of Vegusto cheeses, but the 'melty' version is also spreadable and we like it the most. The texture is best described as 'dairylea triangles'. Really great on a cracker or digestive biscuit. There are some low scores on here, and that represents the state of the vegan cheese market at the moment - mostly poor to average products, with a handful of decent newcomers. There are some great flavours, perfect colours and some decent textures in evidence across these cheeses, but not necessarily in the same place. It does give us hope that one day, we'll find the perfect vegan cheese. Jeezini 'Santi' (identical to Violife) is the winner of our Cheeseboard taste test for this year, for the best vegan cheese eaten cold. Vegusto, although inauthentic, comes in second place for that great flavour. In third place we'd say Vegourmet just has the edge over Cheezly, for the more authentic cheesy taste. We're excluding soft cheeses from this review, but we recommend CreamyRisella for an excellent vegan soft cheese. One thing is clear form this two-part taste test - you can't buy a vegan cheese for eating cold, that's also good eaten hot! For ingredients panels, refer to Part 1 of the taste test. What is that bread you put the jeezini in??... looks lush!!!! That bread is a pumpkin-seeded roll, from the in-store bakery at Lidl. They taste as good as they look too. Thanks again, was looking forward to this after the pizza cheeses test. Whilst Cheezly isn't the best, it is as least widely available. I look forward to the day when we can buy these products in every outlet. The best vegan cheeses to eat cold that I have found are Vegusto No Moo Piquant and the Wilmersburger gouda slices (which I imagine are pretty close to the JEEZINI (Santi) you just reviewed). Cheezly is absolutely foul to me. The best cheese I have recently discovered is Lactofree. 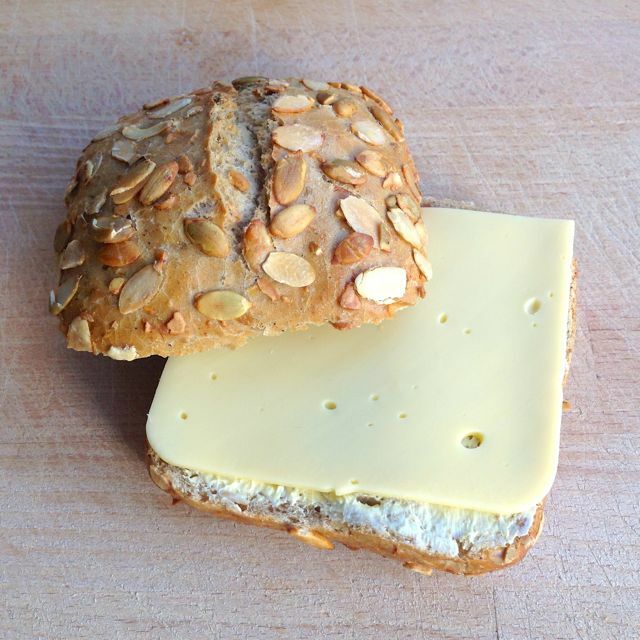 It feels and tastes just like edam which I have been craving for for 15 years! Anyone tried Daiya? All the rage in the US. i'll have to agree with Blueberries that Vegusto No Moo Piquant is the best cold! 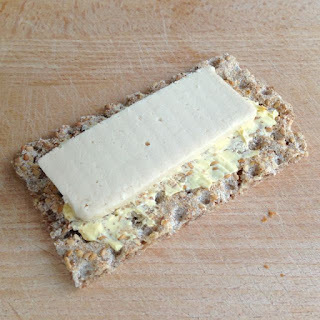 On crackers with piccalilli chutney. yum! wheres best store to buy Jeezini from? I can only find online. We've only found Jeezini online too, which is a pity. 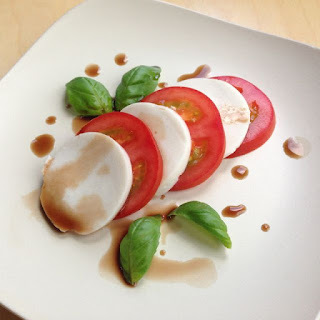 I bought some Vegusto (Melty) and the sauce and they both tasted 'on the turn'! I bought they mail order with no chilling in the box from Vegusto, I don't think I'll risk buying them again considering the cost. The Piquant no moo and the 'meats' were great though. I love Cheezly mozarella, cold or melted! I realise I am in a minority here. Jeezini is flavourless with a texture like rubber. Creamirisella is awesome. Scheese tastes like feet. The Tofutti one isn't THAT bad. Vegusto and Veggourmet are mediocre and overpriced. Veganic is ok melted, bad cold. Here endeth the lesson. Oh! I almost forgot! If you were a fan of Bousin (the soft herby garlic cheese), Tesco does an AMAZING vegan version! Also in their Free From range, they do a "Creamy Garlic and Herb Spread" in a little pot. It's SO garlicky (if youre not a fan of strong garlic, you probably wont like it). But I love it! I love these Tesco cheeses too and also cheaper than other vegan cheeses. Thanks for the tip re the 'Bousin' equivalent. I can't wait to try it! I have to disagree with Abbie and Imogen, I tried the tesco medium soya cheese, which looked a little bit like double gloucester. Personally, I found the taste to be very buttery and rubbery and unpleasant, melted over pasta it was acceptable, but when eaten cold (I grated over a salad) I found it to be pretty much inedible, it actually made me run to the bathroom gagging, and when I got back I scraped nearly all of my dinner straight into the bin. 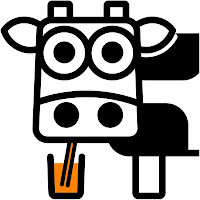 just had the No Moo PIquant. and it was stunningly good! even smelt like cheddar. super impressed. trying to avoid soya and I was so happy to find something I liked! Have been pretty impressed with the latest Scheeze though, (blue and smoked) but now I'm a No Moo! Most storebought vegan cheeses are vile. E.g. Sheese and Cheezly, eww. Even the much-praised Daiya I found gross. 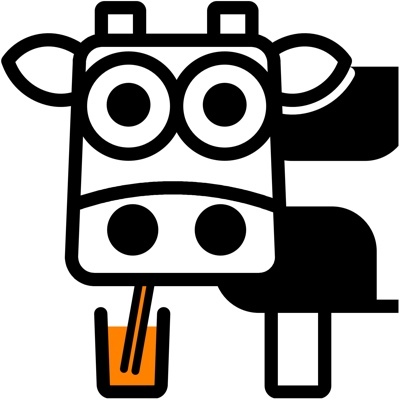 I think I tried No Moo and didn't like it at all, but could be mixing up with something else. Wilmersburger, Violife and Jeezini are the best, though I also like Mozzarisella. However, unlike you, I much preferred it raw compared to on pizza. Soyatoo mozzarella was surprisingly nice, a bit starchy raw but quite nice melted.